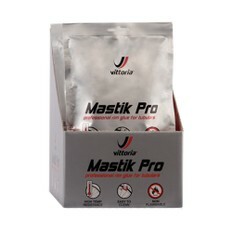 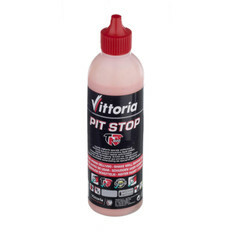 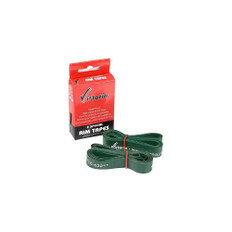 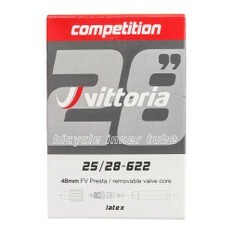 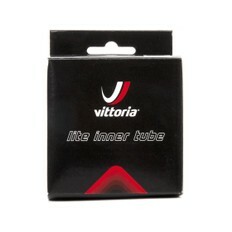 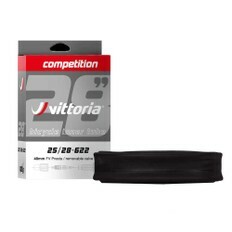 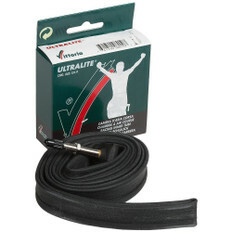 With a level of hands-on experience no brand can rival, Vittoria have provided the official neutral support and response to all pro riders during every Tour. 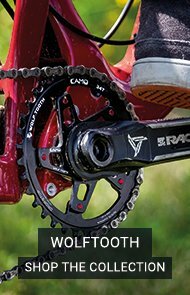 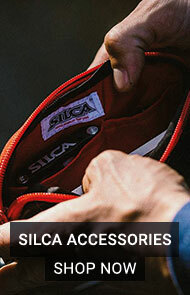 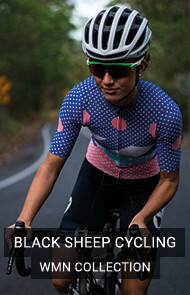 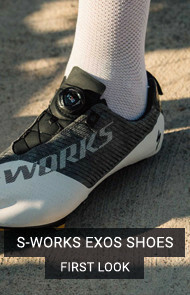 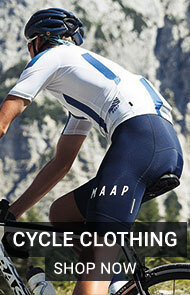 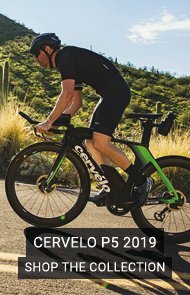 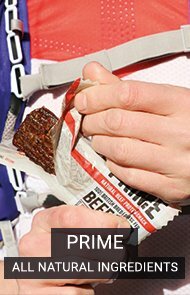 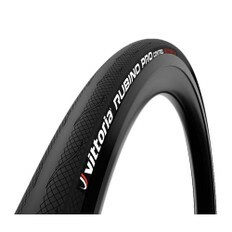 Known as the Guardian Angels of the Peloton, they have learnt from race-side experience, and now know exactly what riders need at the time they need it the most. 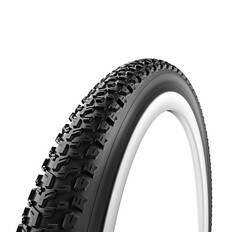 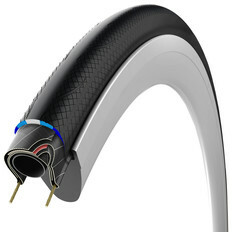 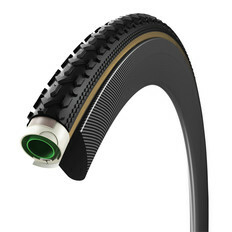 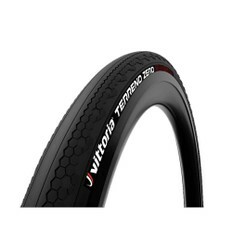 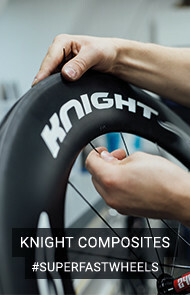 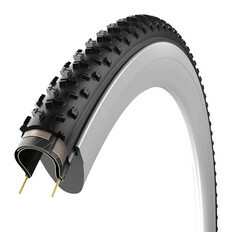 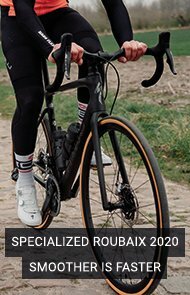 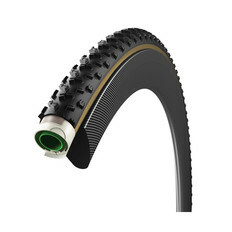 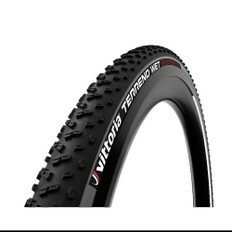 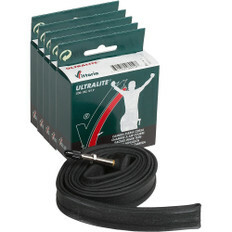 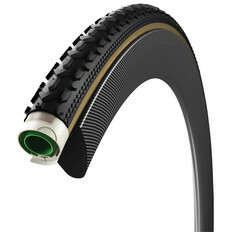 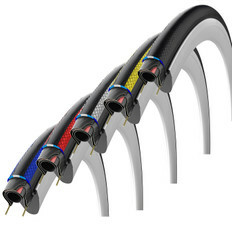 It’s safe to say that after all this time, Vittoria now produce some of the greatest tyres you’ll ever ride, including the Corsa for exceptional speed, grip and durability, and the Rubino Pro if you are looking for a great all-round option for training.